This recipe of “gateau au yaourt” as we call it in France is a chilhood memory. Every kid in France has done yogurt cake at school or with their mum or grand mother. This is a fun recipe and easy to do with kids as all you need to measure the ingredients is a yogurt pot! This cake is good in the afternoon with a juice for the kids and a cup of tea or coffee for the parents! 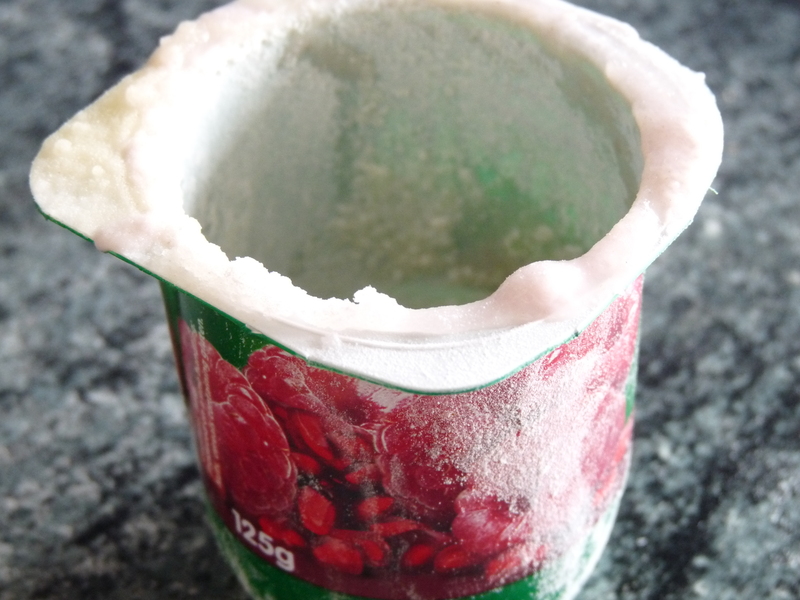 In a bowl, empty the yogurt pot. it is better to use natural yogurt but a fruit yogurt can do the job if you have only this. It will give some fruity taste to your cake! Then add all the ingredients measuring them with the empty yogurt pot and mix everything with a whisk until you get an homogeneous mixture. Pour the mixture in a tin and bake for at least 30 minutes.